Jeanne and Rex Sinquefield donated $10 million to the University of Missouri for the renovation of the Fine Arts Building and construction of a new School of Music on April 10, 2015. The Sinquefields have been donating to the fine arts program at the university for over 10 years and have donated more than $13 million. The Dean of the College of Arts and Sciences Michael O’Brien said this project has been in the works since 1988. “I can remember in 1988 when it was sort of a glint in somebody’s eye and there were some sketches drawn up,” said O’Brien. He said there are double the number of art, theater and music faculty in the building compared to when it was first built in 1960. That, with an increase of 10,000 new students in the past 10 years led to the need of the renovation and the new music building. “The facilities are outdated, they’re cramped, they’re horrible. It’s worse than anything I’ve ever seen, so this will allow all three departments to flourish. They’re great departments now, they’ll get even better.” O’Brien said. 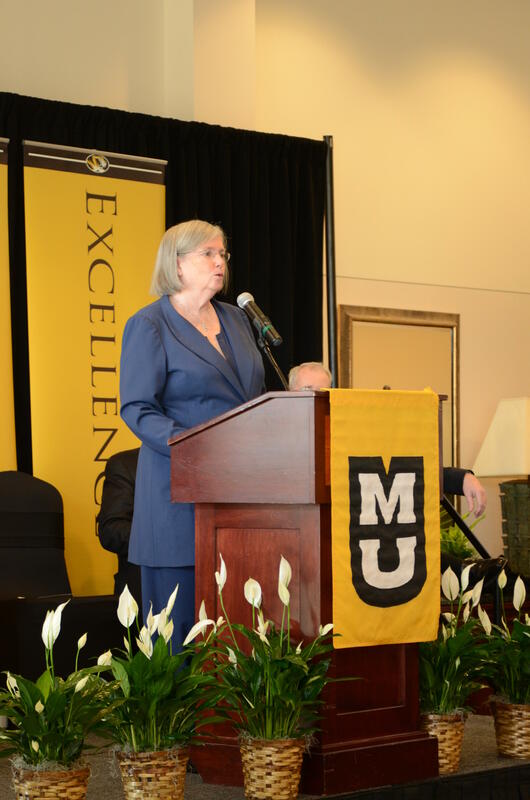 The University of Missouri announced a $10 million donation for the renovation of the Fine Arts Building and construction of a new School of Music on April 10, 2015. 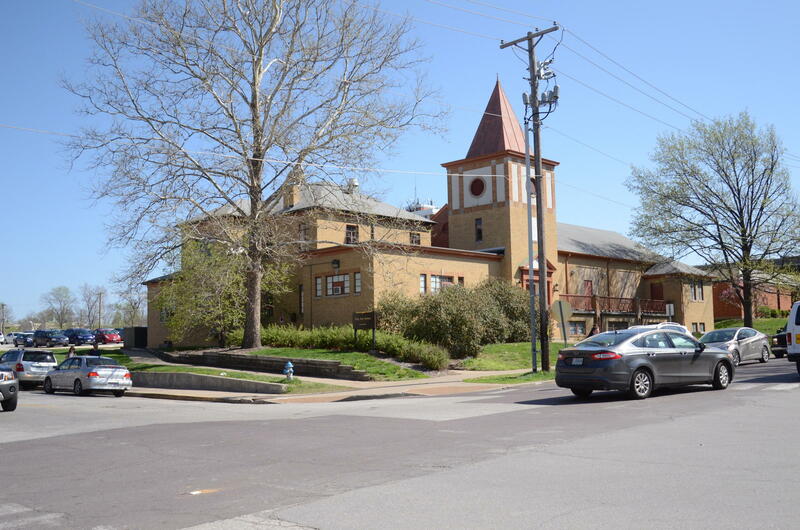 The location of the new building will be at the northeast corner of Hitt Street and University Avenue. Currently, the MU School of Music is spread out between five different buildings on campus. Jeanne Sinquefield said housing the program under one roof will help the school become a leader in music performance and education. This is not the first donation the Sinquefields have made to the fine arts department at the university. Jeanne Sinquefield said she has been working for 10 years to make Missouri a mecca for music composition. In the past the Sinquefields have started camps for young musicians, funded scholarships for undergraduate composers and created an international composer festival. Sinquefield said her family chooses to fund these programs through the University of Missouri because they allow her to try fun ideas. “I can do things here that other universities wouldn’t let an outsider do,” Sinquefield said. 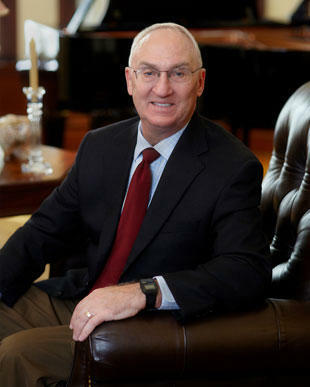 In total, the Sinquefield’s have given more than $13 million to the university. Sinquefield said she supports the fine arts because of her love of music. “The joy of life is music. I don’t think you can go a day without hearing music, on the radio, on the television, your friends playing. Can you imagine a life without music? And do you want that music always to be what was written before you were born? No,” said Sinquefield. The project is currently still in the fundraising stage. O’Brien said that this donation helped solidify the project and will hopefully encourage more donations. University of Missouri Fine Arts Improvement Project from MU News Bureau on Vimeo. Wealthy political activist Rex Sinquefield has donated $1 million for Bev Randles to explore running for Missouri lieutenant governor. 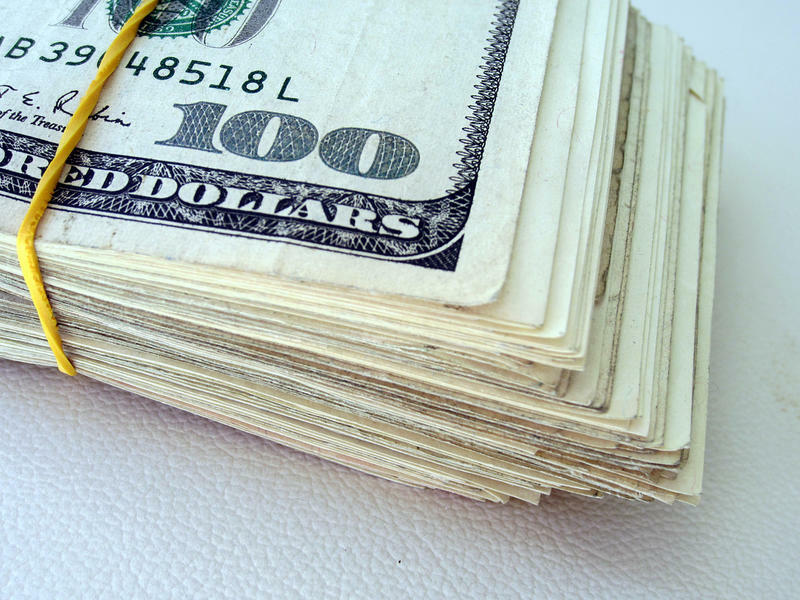 Missouri's most prolific political financier gave nearly $1.3 million to various political causes in the closing weeks of 2013. Online state campaign finance reports show that retired investment firm executive Rex Sinquefield gave $750,000 to Teachgreat.org, $495,000 to Grow Missouri and $25,000 to Missourians for Excellence in Government during the final weeks of December.